(PB releases May 1) Kate, Aubrey, and Jenny were roommates and friends in college, sticking together through thick and thin. Twenty years later, one of them is dead, and the police are convinced her husband is responsible. 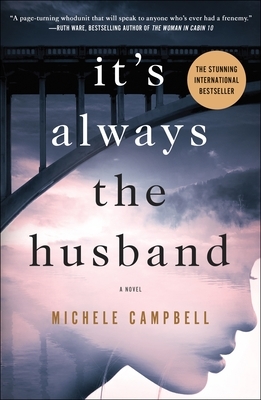 But secrets abound, the past will not remain hidden, and the reader is forced to ask whether it is always the husband. A fine debut mystery.